Search What is catch up TV? You decide what to watch and when to watch it, thanks to catch up TV. These days, missing a TV show isn’t a problem. Most of the UK's major broadcasters offer a catch up TV service. And catch up TV is exactly as its name implies – you can ‘catch up’ on TV shows that you have missed. This is great news for all of us who like to keep up with our favourite TV shows, but don’t like to arrange our lives around them. Enter your postcode into our comparison tool to check the best deals in your area. BBC programmes are available free of charge for up to 30 days after they are first aired. You can find them on the BBC iPlayer. ITV programmes are available free for streaming for 30 days on the ITV Hub. Channel 4 programmes are available free on ALL4 for at least 30 days. Channel 5 programmes, including 5 USA, 5 Star and the children’s channel, Milkshake, can be watched free at My5, and are available for a minimum of seven days. Now TV lets you watch Sky TV programmes without signing a contract – you just buy one of four TV passes (entertainment, cinema, kids and Sky Sports) and start watching instantly. Freeview? Cable? 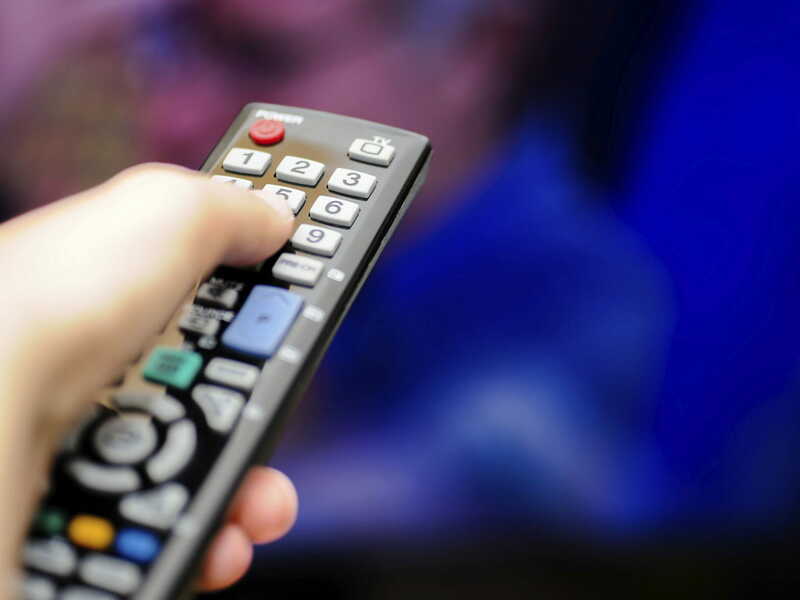 What are the different types of television service? • YouView is the service from BT. It gives you access to catch up TV from the BBC, ITV, Channel 4 and Channel 5. You need a subscription to receive this service. • If you’re with Virgin Media, you can watch catch up TV from the BBC, ITV, Channel 4, and Channel 5. The “on demand” service is free with all Virgin Media packages. • TalkTalk TV offers catch-up TV from all the terrestrial broadcasters, as well as from channels like FX and Sky. You will need a TalkTalk set-top box and subscription to their service for access.You can boost the channels you receive on a monthly basis, so can get extra channels with no ongoing commitment. • With Sky+ and the latest Freeview and Freesat boxes, you can watch catch up TV from most of the major broadcasters such as the BBC and ITV. You can also watch catch up TV using a device that plugs into your TV's HDMI port. Popular devices include the Amazon Fire TV Stick, Google Chromecast and the Roku Express, and they won't break the bank either - all three are less than £50 each. And don't forget you can also watch catch up TV via games consoles such as PlayStation and X-Box, so when it comes to settling down and watching your favourites, these days you really are spoilt for choice.